I never knew Joe Smith was musically inclined. 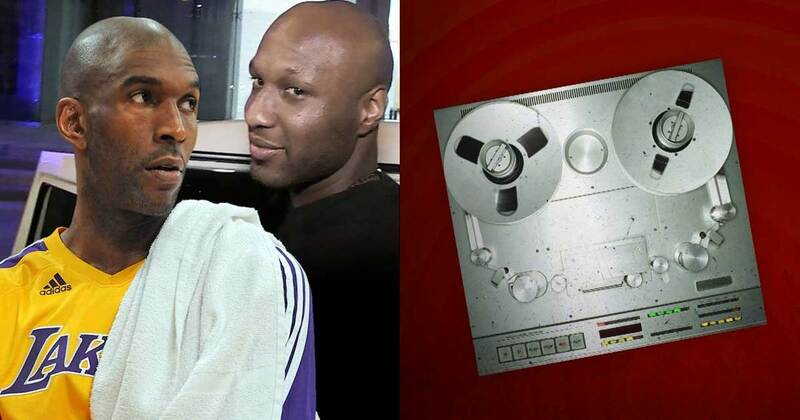 The former Maryland star and NBA forward pinned a tribute song to good friend and former teammate, Lamar Odom. Odom continues to fight for his life after being found unconscious in a Las Vegas brothel Tuesday and although he’s shown some signs of improvement recently, a long road remains. Smith also appeared on CNN Tonight to discuss Odom’s situation.